When looking for travel-worthy food, always consult the experts, a.k.a. the local food critics, that know every inch of the city&apos;s culinary landscape. Omaha locals know exactly where to find the grub and we&apos;ve made it easy for you to check out fan favs. Browse below and find foodie tips, lists and ideas that will fill up your Instagram feed with culinary weekend wins! 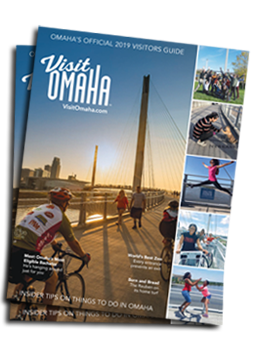 For a complete list of Omaha restaurants check out our dining page or get a virtual taste of Omaha with our Now Serving Omaha videos. Bon Appétit!